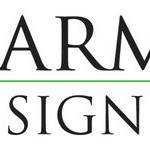 Harmony Design Group, a New Jersey Certified Landscape Architecture firm, is committed to providing innovative custom landscape designs that indulge your senses and transform an ordinary yard into a breathtaking landscape oasis. We cultivate lasting relationships with our clients to create better lives and living environments, with emphasis on custom, quality design and workmanship. Our ongoing commitment to customer satisfaction and meticulous planning assures a finished product that will provide a life time of enjoyment. The exterior of your home should be an extension of your indoor lifestyle to be planned as carefully as you would a room in your home. 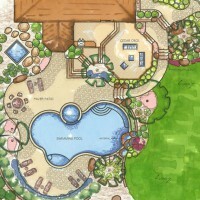 Harmony Design Group creates elegant and functional solutions maximizing your property to its fullest potential. Harmony Design Group hasn't favorited any yards yet.